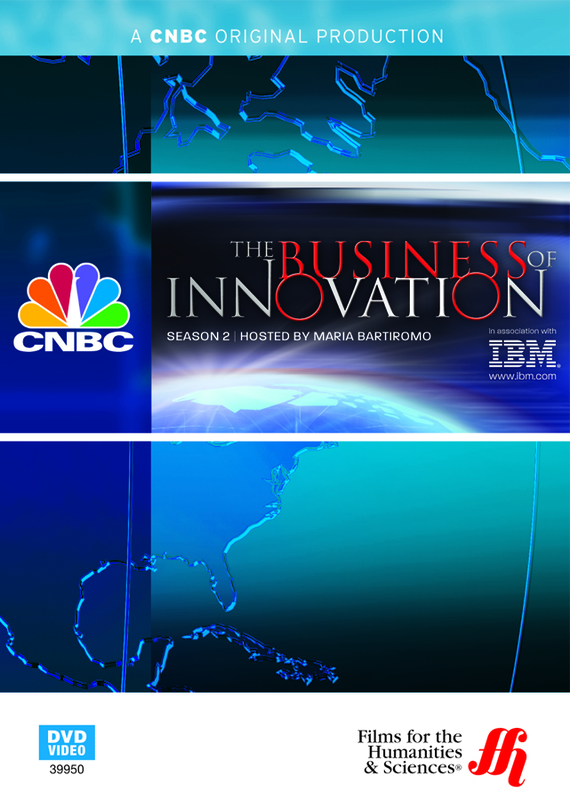 Top corporate leaders reveal their secrets to encouraging innovation in the workforce. What does it take to inspire a workforce and turn each individual into an innovator? That is the question posed by CNBC to some of the leading CEOs in the country. Many corporations tend to forget about the “human element” of their workforce. As a result, many employees are unsatisfied and disinterested in helping a company grow. Spurred by this revelation, top leaders have begun to encourage people-centric programs that extend far outside the office. Discover how mega-brand Procter & Gamble harnesses diversity to encourage innovation and how General Electric fosters a community-wide culture of advancement from the top down. But do such efforts actually work? Can these practices be utilized in overseas workplaces as well? Does the age of the workforce have any effect on innovation? These questions and more are answered in this intriguing episode.